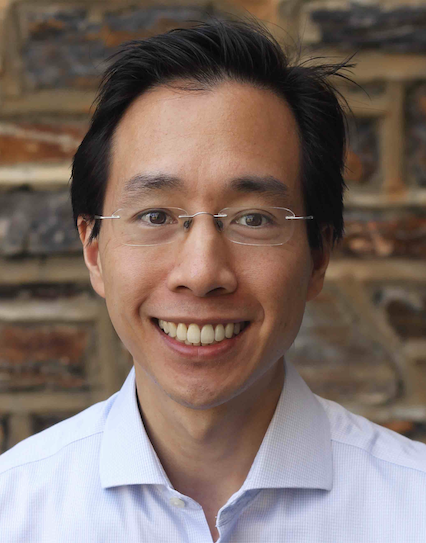 Benjamin Lee is an Associate Professor of Electrical and Computer Engineering in the Pratt School of Engineering at Duke University. His research focuses on computer architecture, energy efficiency, and security. He build interdisciplinary links to statistical inference and algorithmic economics to better design and manage computer systems. Dr. Lee received his B.S. in Electrical Engineering and Computer Science from the University of California at Berkeley, his S.M. and Ph.D. in Computer Science from Harvard University, and his post-doctorate in Electrical Engineering at Stanford University. He has held visiting research positions at Microsoft Research, Intel Corporation, and Lawrence Livermore National Laboratory. 2011 Google Faculty Research Award.